This habanero chutney is great as a multi-purpose sauce. High on flavor, it is quite versatile and will deliver with the heat. Use it as a simple sauce to top your fish or chicken, spoon it over salad dishes, or even use it in place of tomato sauce for pasta dishes or pizza. To a heavy pot, add all ingredients and bring to a boil. Reduce heat to low and simmer uncovered about 60 minutes, or until mixture is thickened and fruit is softened. Transfer most of the chutney to a food processor and pulse to combine, yet still chunky. Transfer mixture back to pot and stir. NOTE: I like to process this until slightly smooth, yet keep a few chunky pieces, but you can omit the processing if desired. 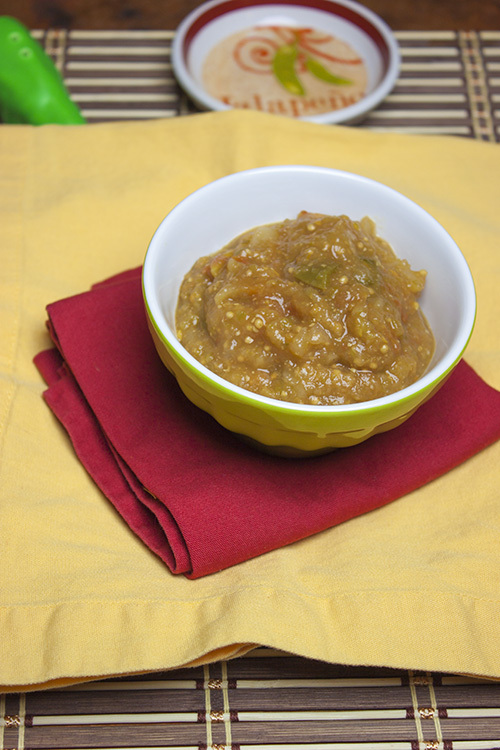 This chutney works great warm or cooled and can be served up in a number of different ways. It is quite versatile.